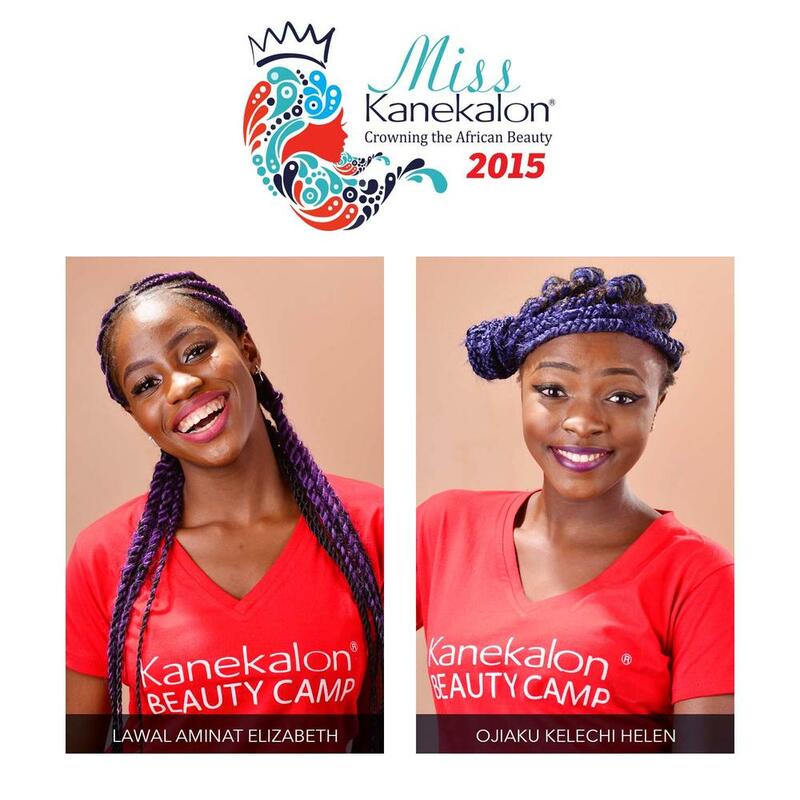 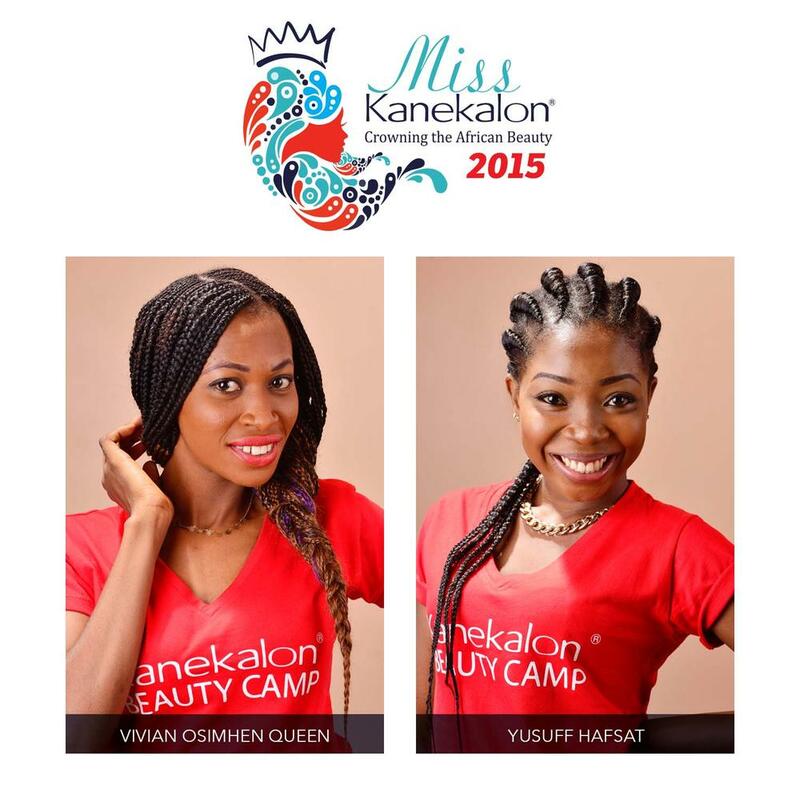 Miss Kanekalon 2015 has just been crowned and she is Esther Chiamaka Chukwujekwu. 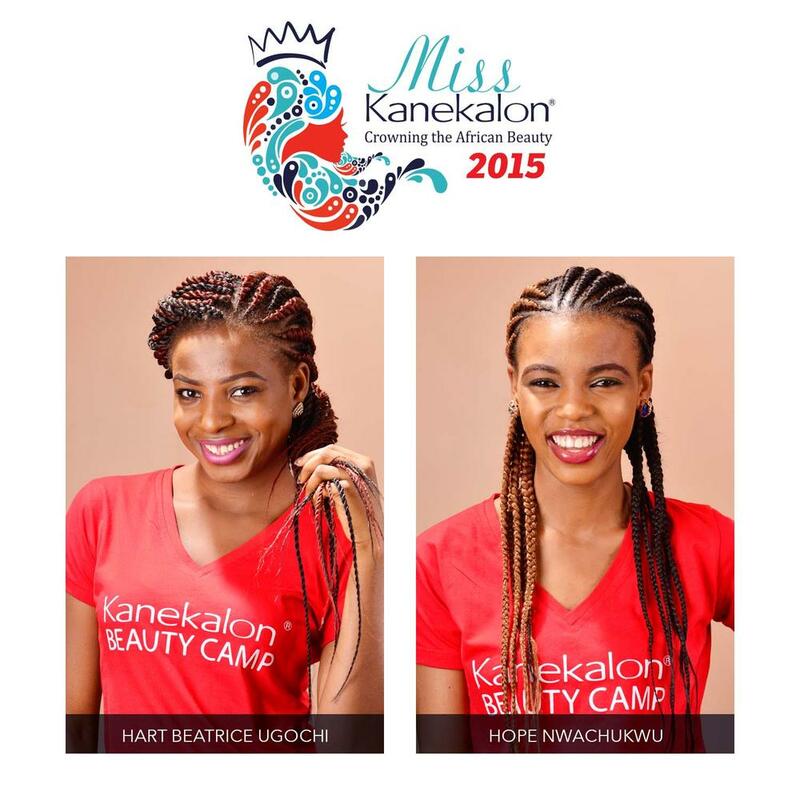 The annual pageant is a unique one as it is a way of celebrating Nigeria’s “braid” culture and style. 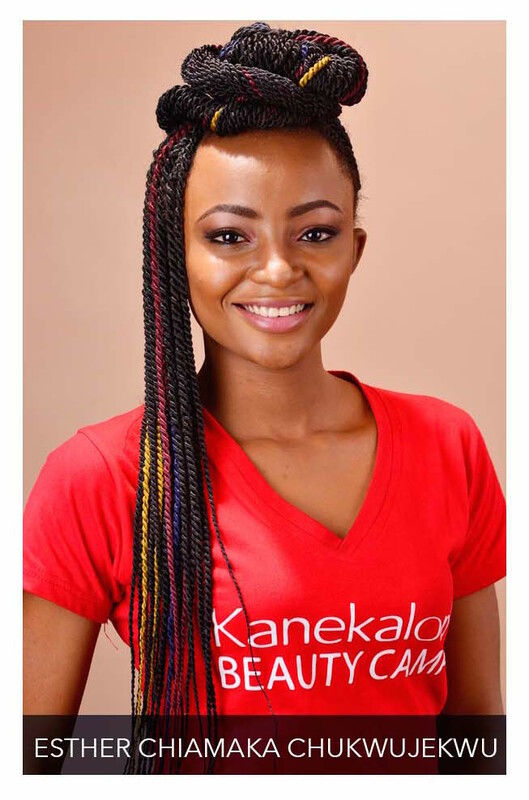 Tonight at the Landmark Event Centre in Victoria Island, contestants strutted on stage as they displayed innovative braid styles. 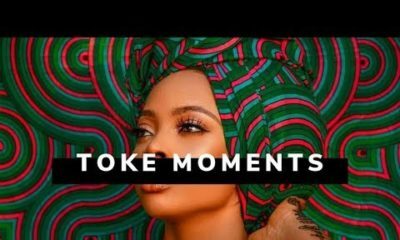 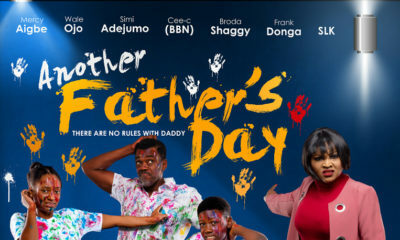 There were also great performances by Olamide and Seyi Shay. 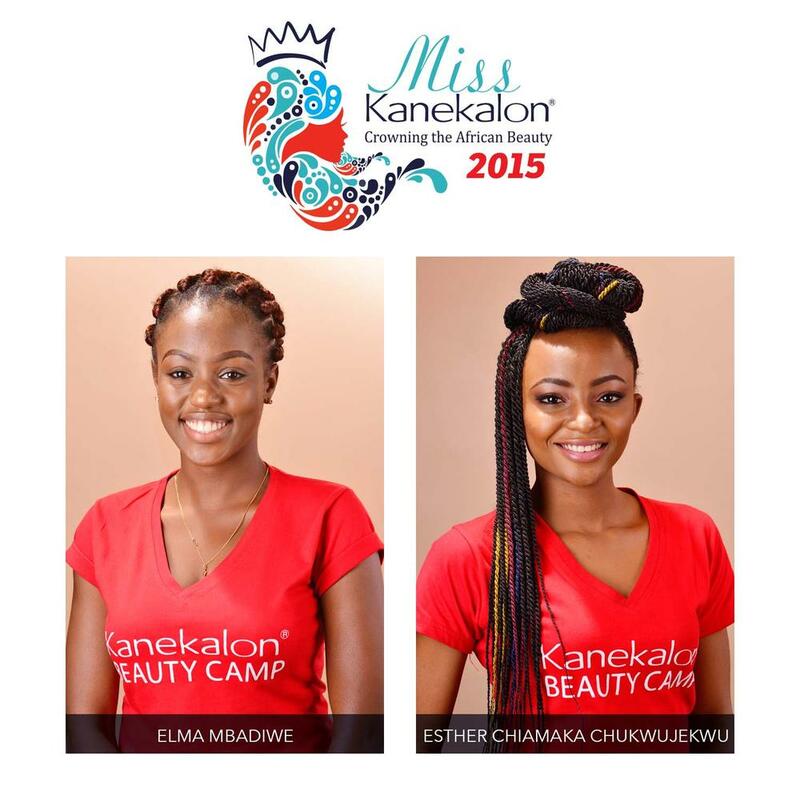 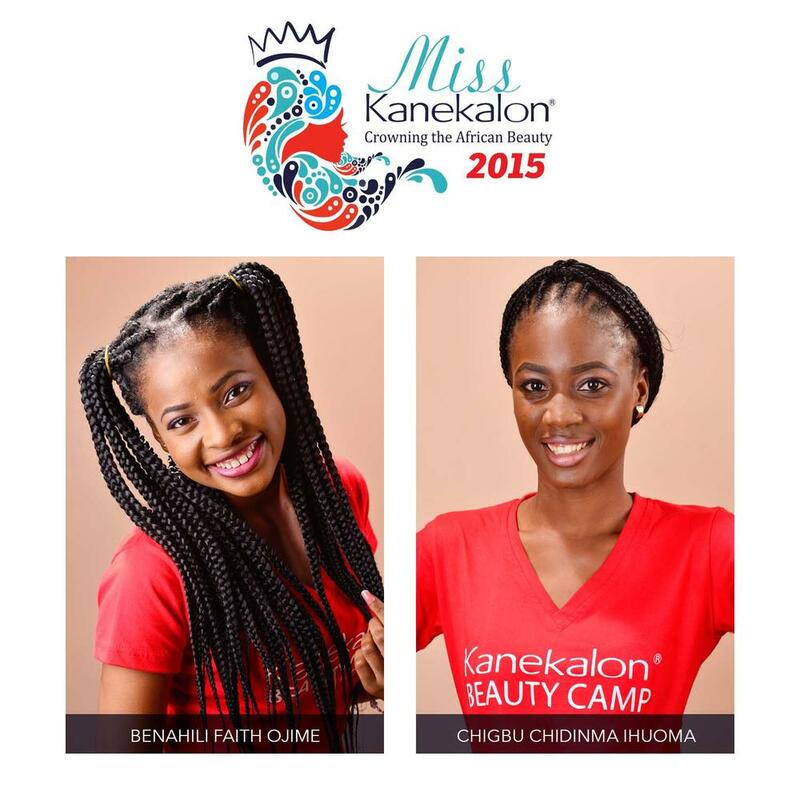 Miss Kanekalon 2015 Esther will be a brand ambassador for the hair extension company for the next 12 months. 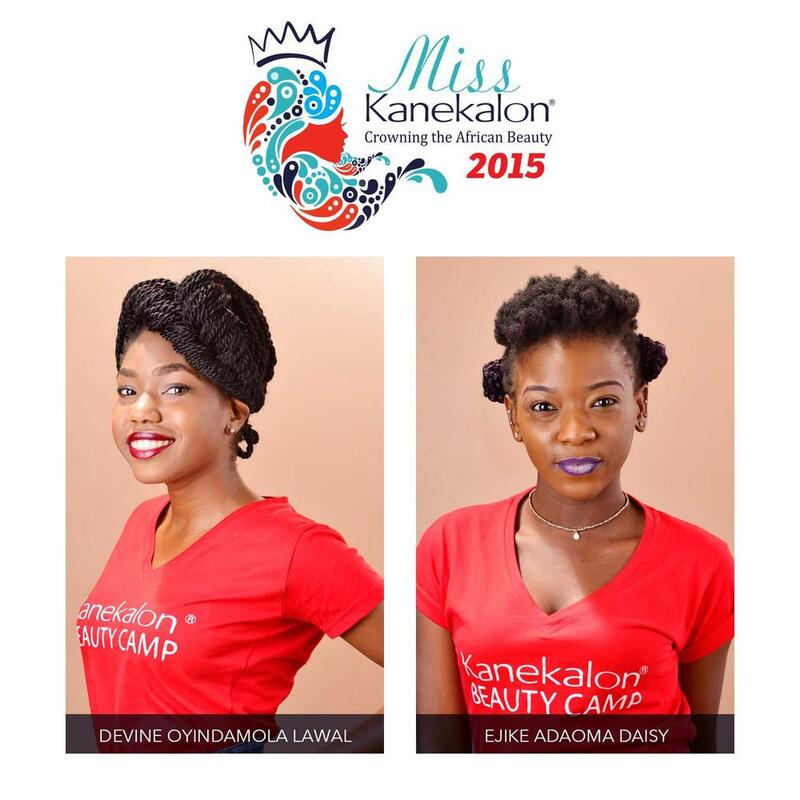 The first runner up is Abisola Salawu and second runner up is Elma Mbadiwe. 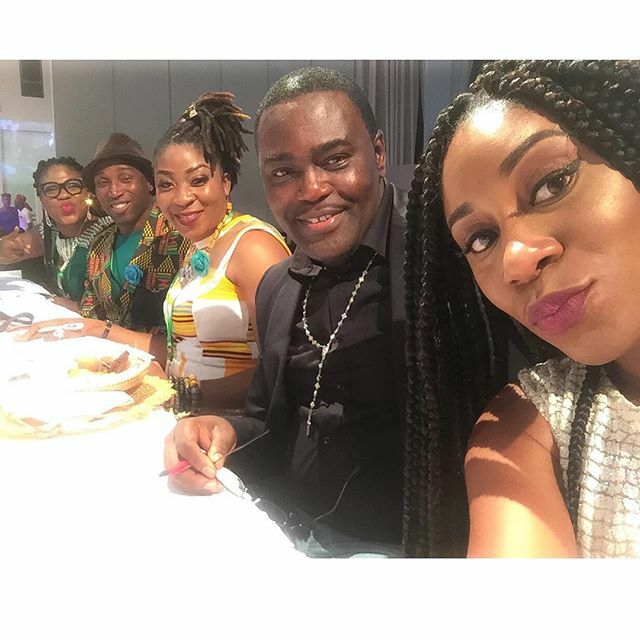 The judges included designer Frank Osodi and radio personality Kaylah Oniwo. 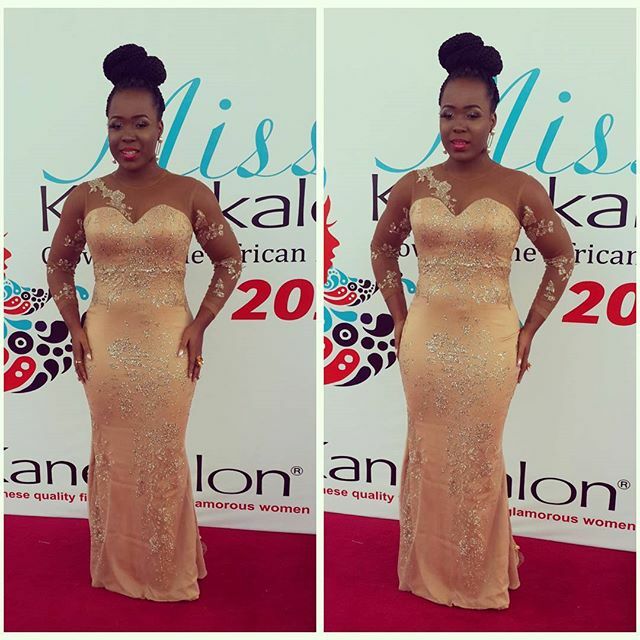 Celeb guests at the event included Mercy Aigbe-Gentry, Toke Makinwa and Moet Abebe. 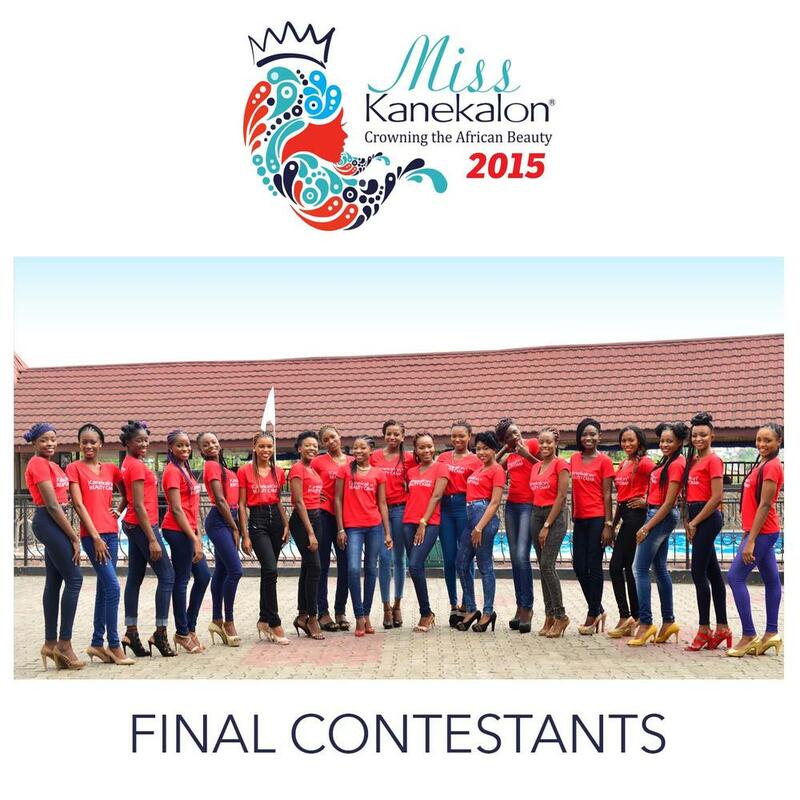 Check out all the finalists below and congrats to the winner. 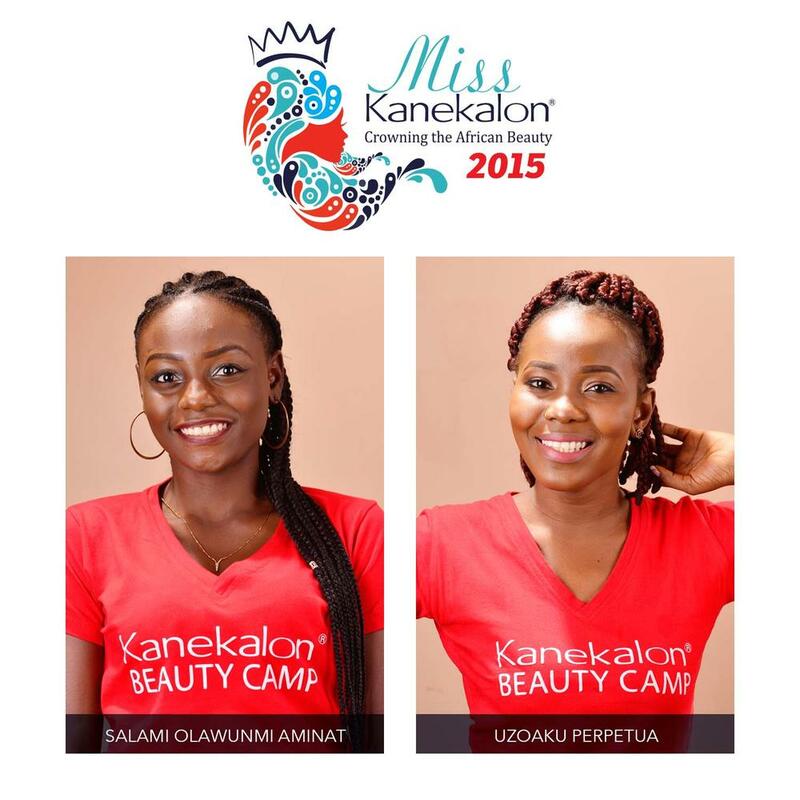 Hmmmm nah waaah oh, everything nah beauty peagent, there are so many of dem these day I really dunno which is which. 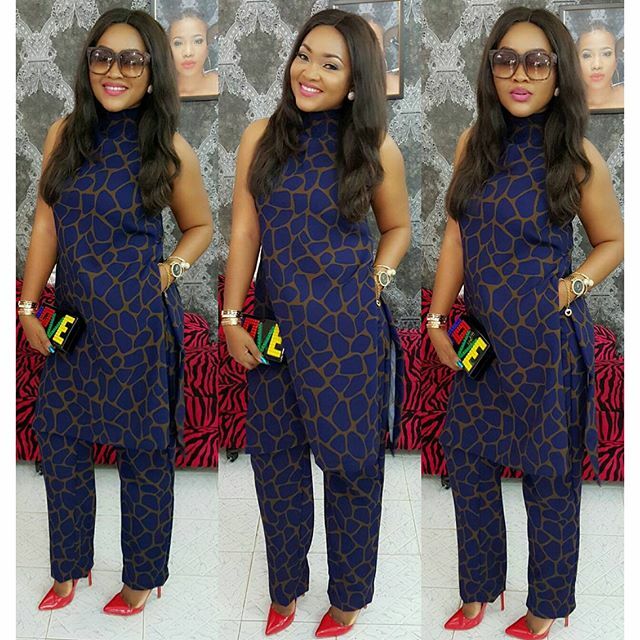 Mercy Aigbe is soooo bae in dt attire, Toke dt ur gown is a fashion MISS, too busy. 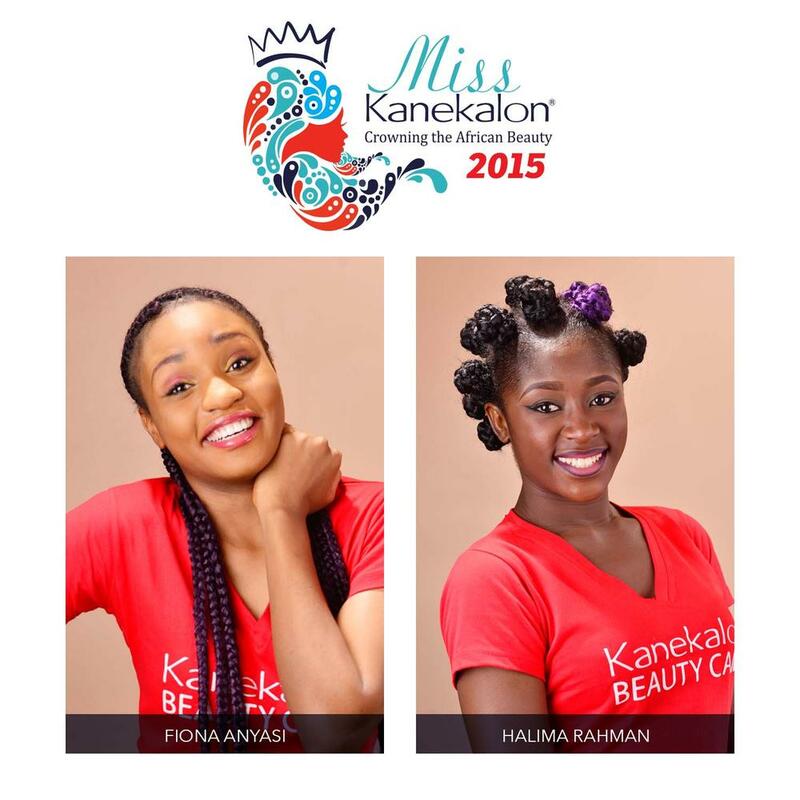 smh, one word “foolishness!” must everything have beauty pageants? 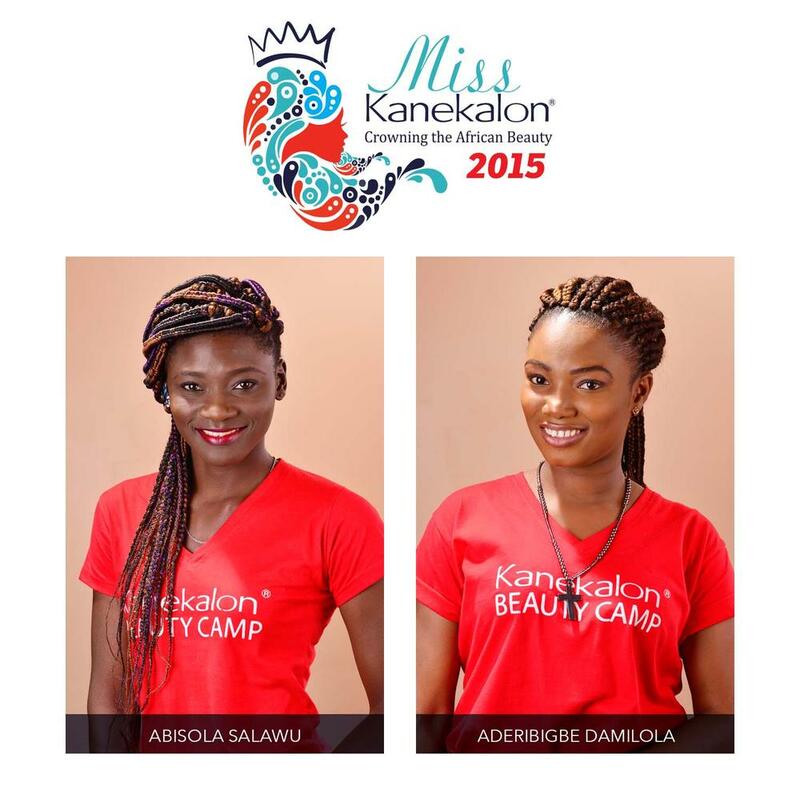 instead of teaching our kids to reach for greater heights, we have our young girls living a vain dream of pageantry..
why does most of these girls look like they be trying out for some evil spirit role in a nollywood karishkah movie, i beg, this no be natural beauty. 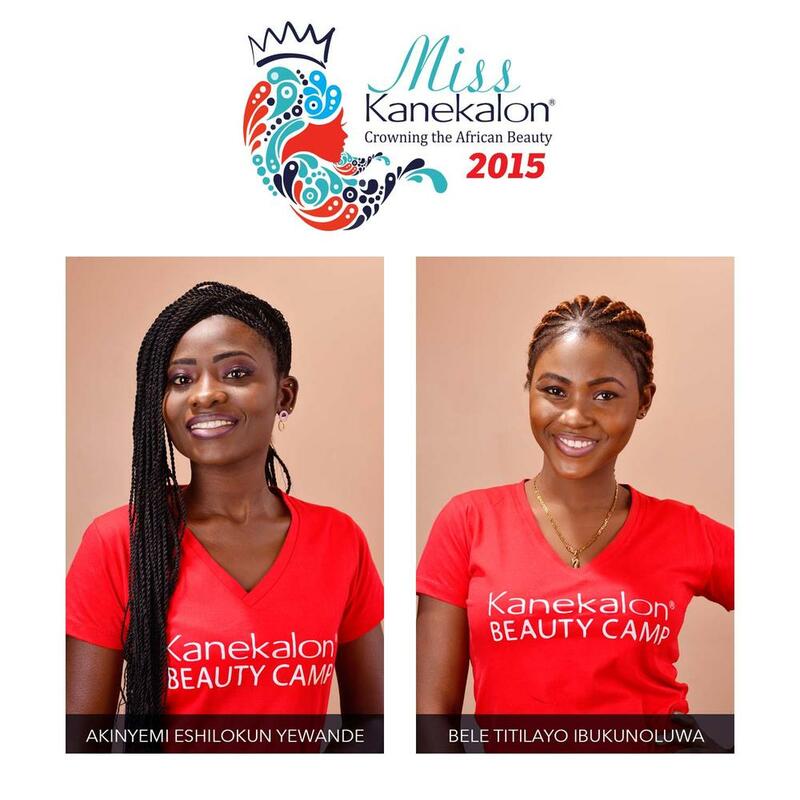 after seeing them sef, i dont even want to buy the hair. 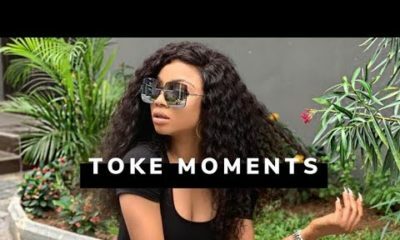 oh my dear moet babes i know u like being thick, but babes watch your weight.